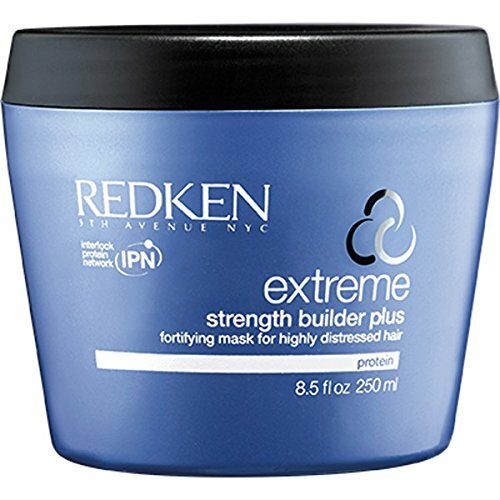 Provides intense fortifying care to the core of highly distressed hair. Delivers protein and ceramide to help fortify weakened areas, protect internal strength and reinforce surface protection and shine. Hair is healthy-looking and resilient. Safe for color-treated hair. Made in usa.